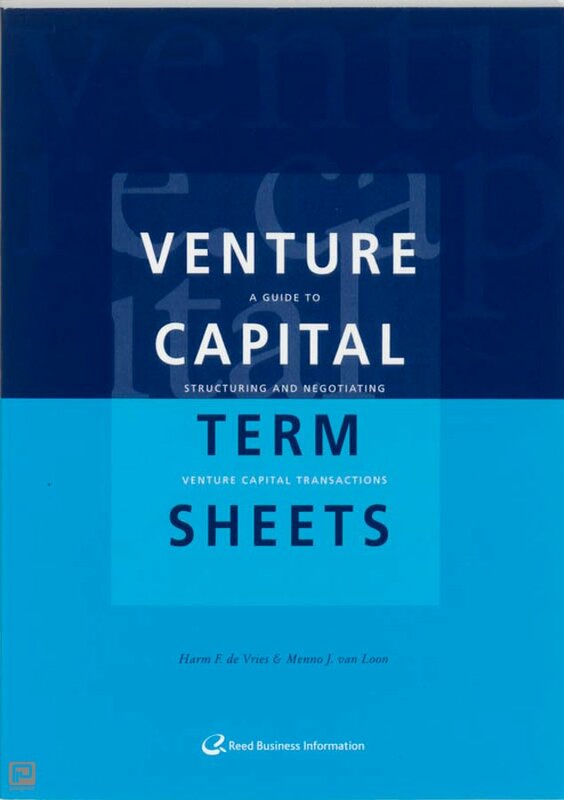 Practically all venture capital transactions start out with the execution of a term sheet, a document summarizing the basic terms and conditions under which a potential investment will be made. A well-drafted term sheet serves as a tool to focus attention of the parties on the essential elements of the investment, and ad an instrument to investigate whether there is common ground between them with respect to the most important investment conditions before they spend further time, energy and money on negotiating a deal. Effective participation in the negotiations of a venture capital transaction is possible only once each party involved fully understands the scope of the term included in the term sheet (including the commercial implications thereof) and the information it contains. 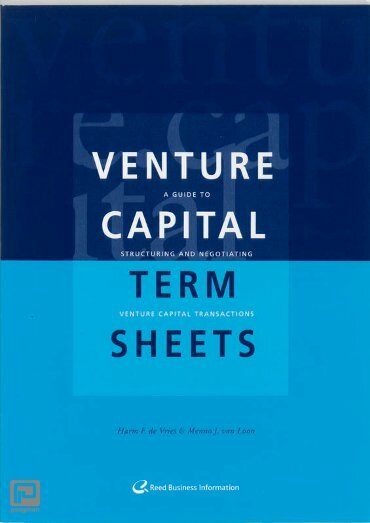 The purpose of this book is to provide a clear understanding of the most frequently used practices, terms and conditions to those with less than extensive experience in venture capital transactions. We hope, however, that this book will also serve as a valuable reference guide for the more experienced venture capitalists.